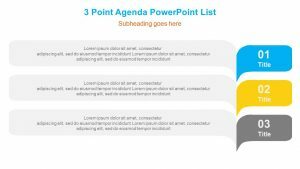 Discuss the plans of your business, no matter how far ahead or near they are with the Agenda PowerPoint Slides. 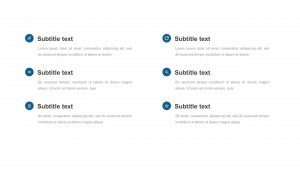 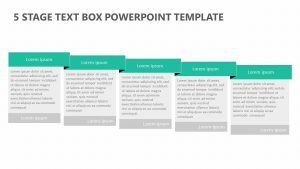 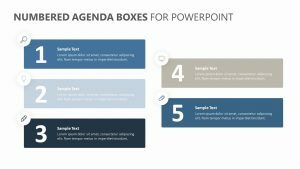 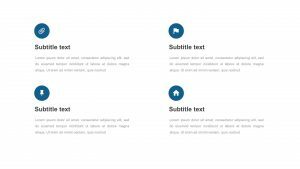 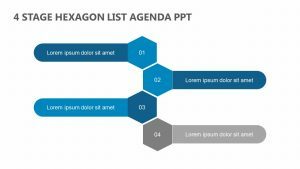 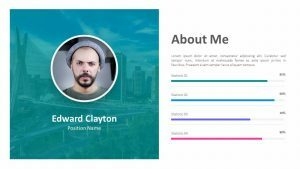 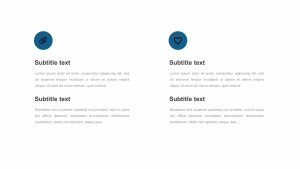 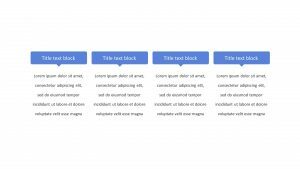 The Agenda PowerPoint Slides is a set of five fully editable PowerPoint slides that will allow you to take a look at your different agendas, whether you want to look at them by the day, week, month or year. 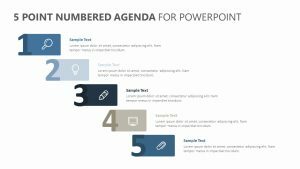 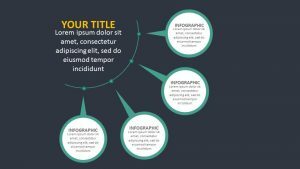 This PowerPoint slide features a calendar on one side of it and a space to insert text beneath it. 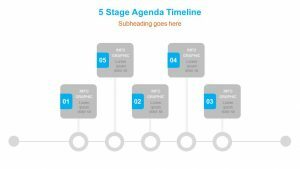 To the left, there is room for you to organize the agendas by date and give information on them.